Jerold I. Schneider, a partner at Schneider Rothman IP Law Group, has filed a patent infringement suit in U.S. District Court in Chicago on behalf of Voltstar Technologies. 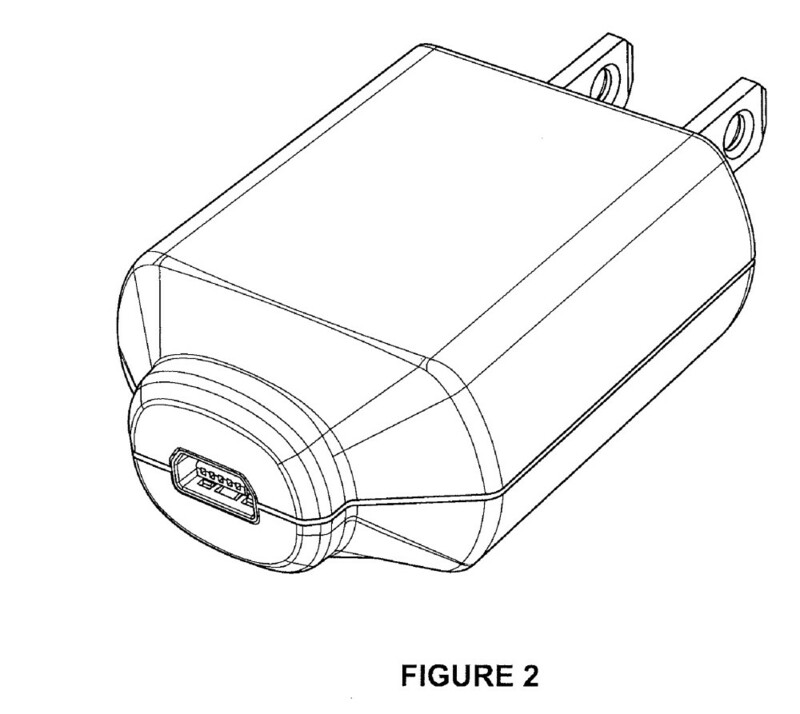 The suit claims that online retailer Amazon.com Inc. copied the design of Voltstar’s electrical charger plug for its hugely popular Kindle e-reader products. Voltstar’s employees invented the charger’s design prior to late November 2007. Amazon.com sold its infringing charger first with the Kindle 2 in February 2009, the same month Voltstar received a U.S. patent for the design, and it continued to sell the same charger with later versions of the Kindle. Amazon has never disclosed exact Kindle sales figures. The company said in a press release that it sold more Kindles than books on Christmas Day 2009 and that it sold 1 million devices a week in December 2011. In November 2012, Amazon announced that it set a one-day record for Kindle sales on Cyber Monday, the Monday after Thanksgiving. The Voltstar v. Amazon.com design patent lawsuit is one of many intellectual property lawsuits that Jerry Schneider and Joel Rothman have filed on behalf of inventors, entrepreneurs, and other creative professionals.